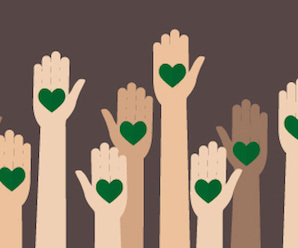 Dartmouth's annual Alumni Day of Service is May 4, 2019. Sign up for a project today! Find your classmates, update your information, and stay in touch through the online hub of Dartmouth alumni. Launch your career, explore a profession, or lend your expertise through the career network exclusively for Dartmouth alumni and students. I want to find my Class, Club or Group. In celebration of the College’s 250th anniversary, we're honoring Dartmouth’s legacy of leadership in public service and goodwill through a far-reaching initiative to inspire acts of service throughout the world. 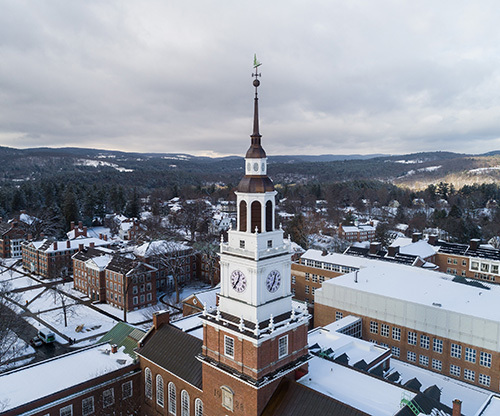 Dartmouth’s campaign will advance our distinctive liberal arts experience, fuel discoveries that improve the human condition, and prepare students for lives of leadership. Read the current issue of the Dartmouth Alumni Magazine or explore more than 100 years of Dartmouth alumni history in the digital archives.